So he wouldn’t have complained about my whirlwind tours of the operating rooms this week – or the long days of back-to-back surgery but I would have felt bad about not seeing him all the same.. Instead with my husband thousands of miles away, I hear him smiling in the phone, laughing at my exploits, though I sometimes picture the wrinkle he gets in his brow when he thinks I’m not eating right, or getting enough sleep.. He currently serves as my remote editor for my articles at Examiner.com – calling to give feedback before submission. He’ll be home soon – and he’ll be patient with me, as always. 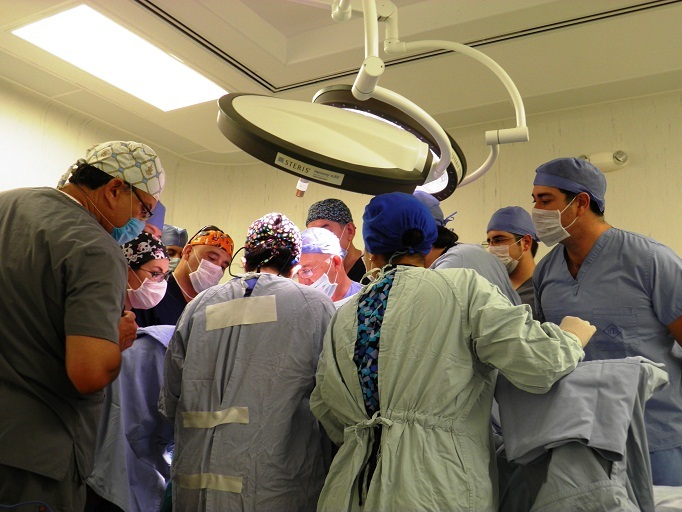 Had some great interviews and operating visits this week – including Dr. Victor Ramirez, and most of the plastic surgery community here in Mexicali – but to be fair, I will break it all up into a couple of posts. 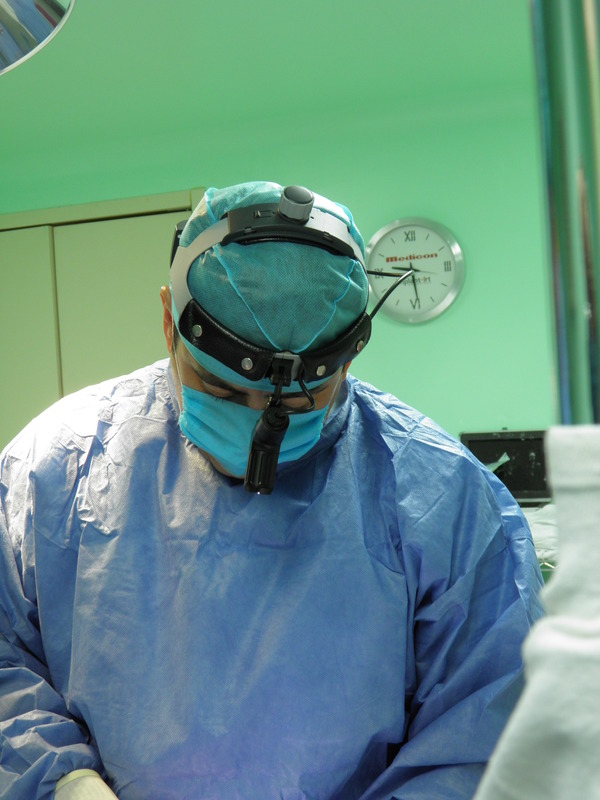 Back in my ‘home’ OR in thoracic surgery – which felt good. I love meeting and seeing all the different specialties like bariatrics, urology and plastics, but it sure does feel good to come back home again.. This entry was posted in Medical tourism in Mexicali, Mexicali, plastic surgery and tagged awful plastic surgery, Dr. Victor Ramirez, operating room, plastic surgery, plastic surgery in Mexicali. Bookmark the permalink. Thanks for your informative post. Keep it up please…. 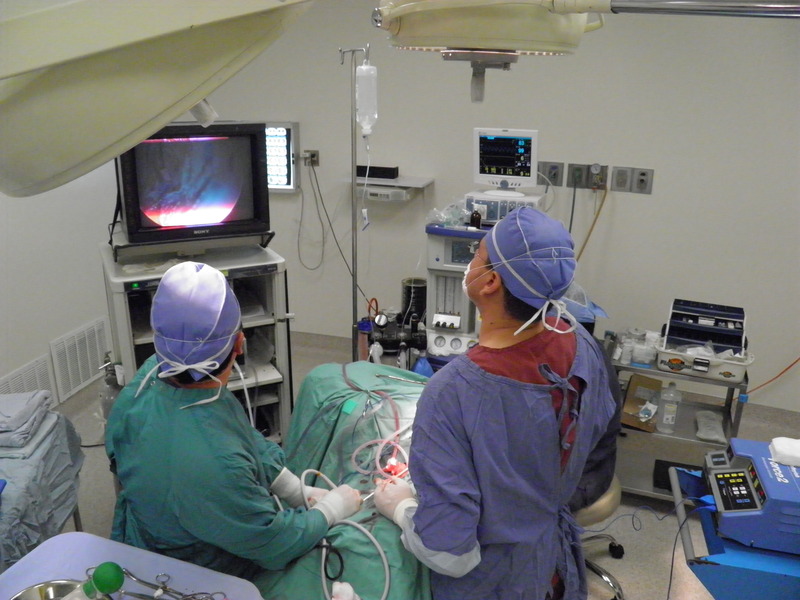 Glad to do it – with this experience, I think patients only get half of the picture.